Tyler Servant was born and raised in South Carolina and grew up in Surfside Beach where he currently resides with his wife Hanna. He is a graduate from St. James High School and attended the Darla Moore School of Business at the University of South Carolina earning degrees in real estate and marketing with a minor in Political Science. While in college, he also served on Senator Ray Cleary’s staff for three years. 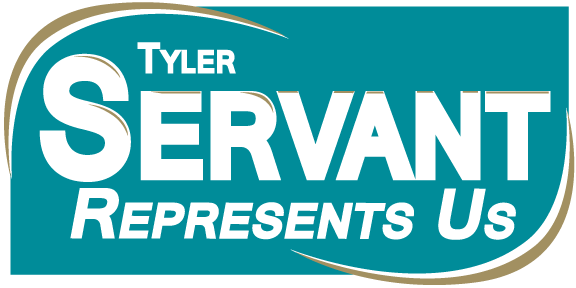 In June 2014, Tyler was elected to serve on Horry County Council representing the Surfside Beach, Garden City Beach, Murrells Inlet and Burgess Area. He is currently the youngest elected official in Horry County. A little more than a year after being sworn in he was elected Vice-Chairman unanimously by his peers. 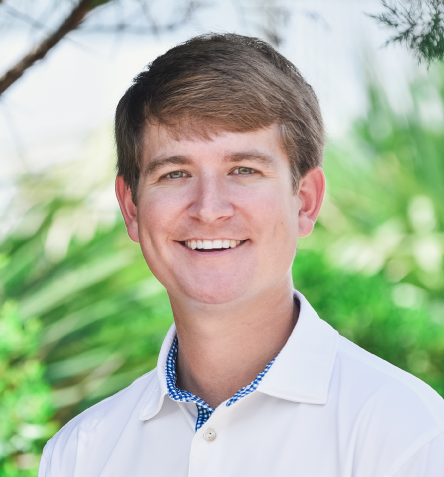 He also serves on numerous boards and committees for the Myrtle Beach Area Chamber of Commerce, the Coastal Carolina Association of REALTORS and at Belin United Methodist Church. Tyler is the son of Emil John “Mil” III and Judy Servant. He has one brother, Miles Servant. He is a graduate of Leadership Grand Strand (Class XXXIV) and is a member of Belin United Methodist Church, the Grand Strand Sertoma Club, the Carolina Forest Rotary Club, the Greater Burgess Community Association, Garden City Beach Community Association, and the Coastal Carolina Association of REALTORS.